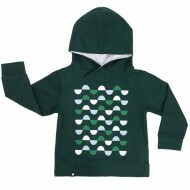 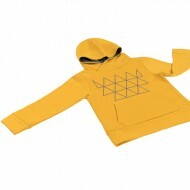 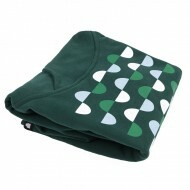 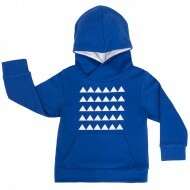 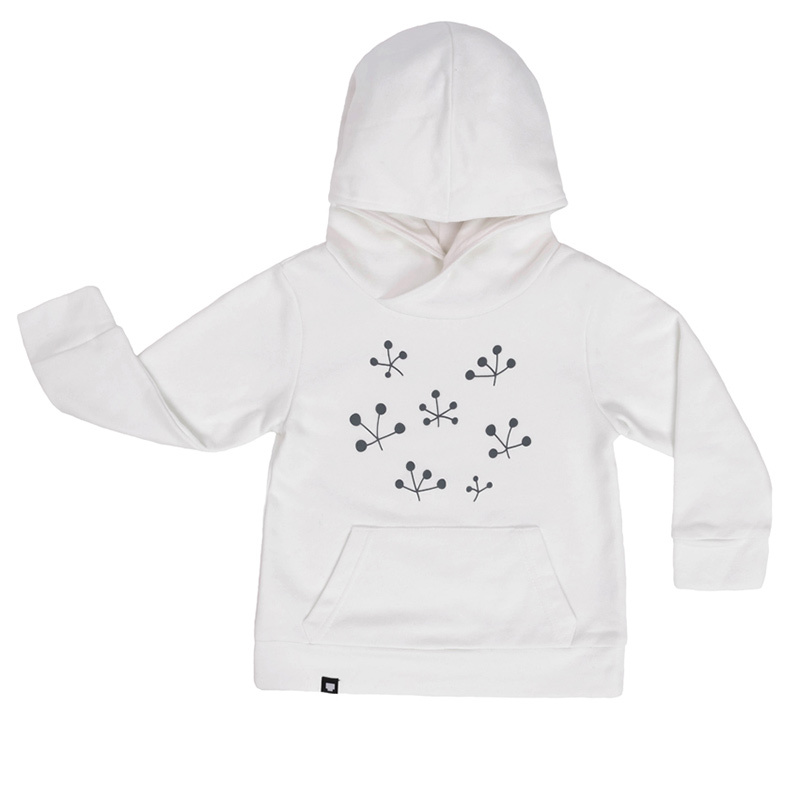 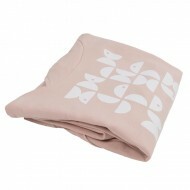 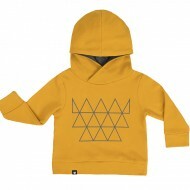 Kids' Hoodie - "Snow Flower"
Soft, warm, comfy and beautiful kids hoodie from Tote Pote for little lads and ladies. 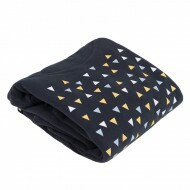 Very comfortable for wearing during the colder days, suitable for walks meetings with friends and for countless hours of paying. Print: The inks used are water-based and they do not contain heavy metals, formaldehyde and alkylphenol ethoxylate (CEA). The paints are environmental friendly and are certified for printing on baby clothes and approved by GOTSV3 and Oeko-Tex standard. 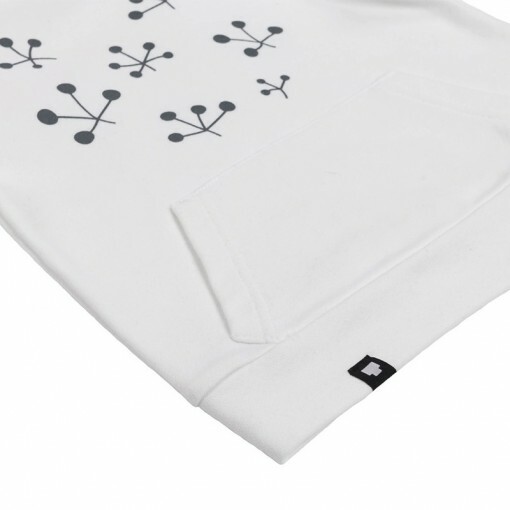 SKU: TP 42. 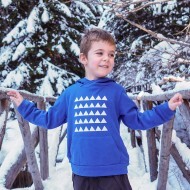 Tag: Анорак.